I have a great show on deck for you as usual! Saidah Baba Talibah is chatting with me for the ‘A-List’ – we talk about her upcoming album release RedBlack&Blue, and Saidah also opens up about dealing with her Mom’s (Tony and Grammy Award Nominee Salome Bey) fight with dementia. DJ Phaze has the grooves on lock and also steps from behind the ones and twos for a few words! 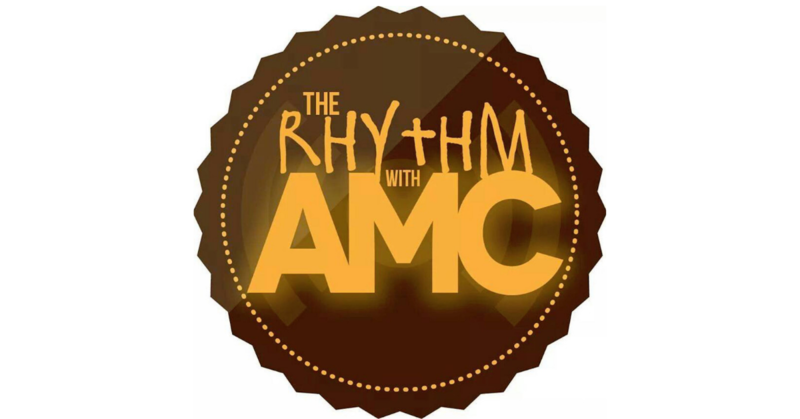 See you on June 30th for the next episode of The Rhythm with AMC!